THE TEST - TESTR CORPORATIONS AWESOME! 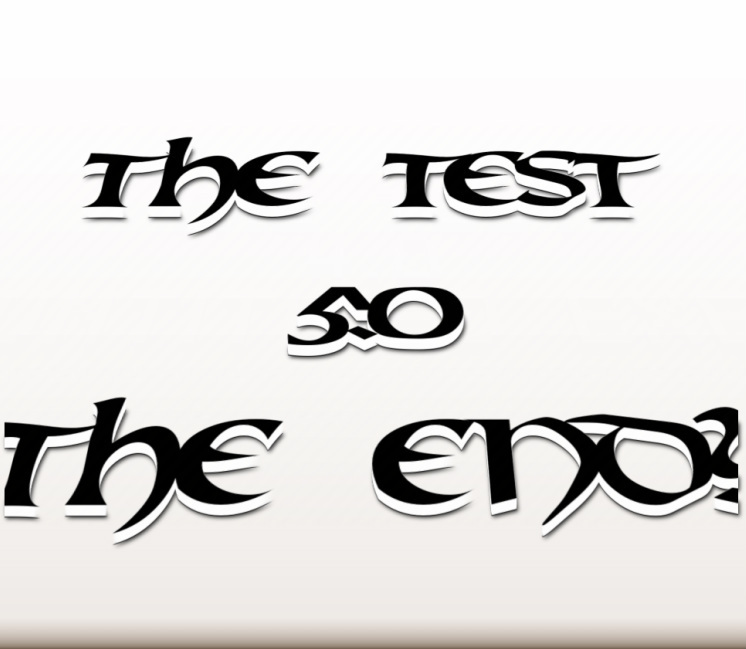 The LAST 5 questions for TheTest. Are YOU ready for The End? This commemorates the two month anniversary of "THE TEST"
The Test is a DOS based (mostly)multiple choice test game meant to "test how smart you are." So Enjoy the fun and try the Test today! Let us know if you find any Bugs!